It’s actually more complex than you thought. As you sit in bed flicking through Netflix’s movie catalogue, you’re probably under the impression that each film’s ‘star rating’ is the mean of every Netflix user’s rating of the film…right? 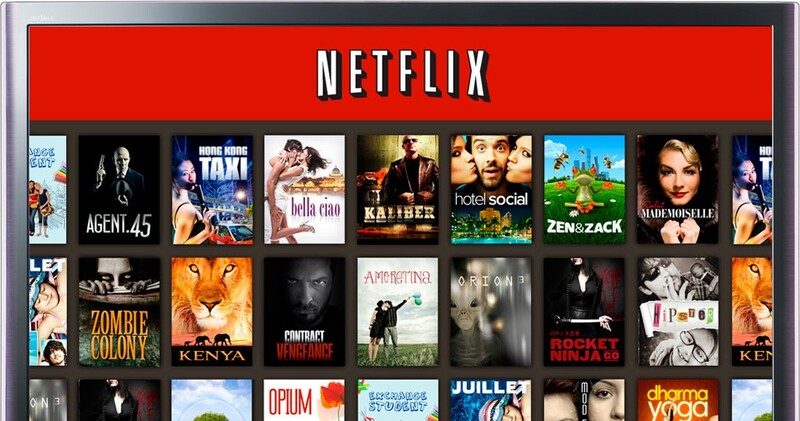 According to Yoni Heisler from Yahoo, it appears as though Netflix’s star rating is actually a lot more complex. As Heisler explains, the Netflix star rating actually “represents what users who have similar entertainment tastes as you thought of the movie.” In other words, Netflix aggregates a film’s rating using the information provided by users who share the same taste in movies as you. For example, if you see Reservoir Dogs has a 4.7 rating on your account, it doesn’t necessarily mean that your buddy will see that same 4.7 rating when he goes to watch the movie! The star ratings that pop up for each individual account are unique to the account owner’s viewing preferences—Netflix is savvy like that. Therefore, if you scroll past a film carrying only a 2-star rating, it doesn’t necessarily mean that this movie is a bomb—it just means that people who watch the same types of films and television shows as you didn’t regard it too highly. But, then again, you might love it. If you thought Netflix’s high-level rating system was mind blowing, wait until you check out all the ‘hidden’ movie genres.